"Behold, how good and how pleasant it is for brothers to sit together in unity!" 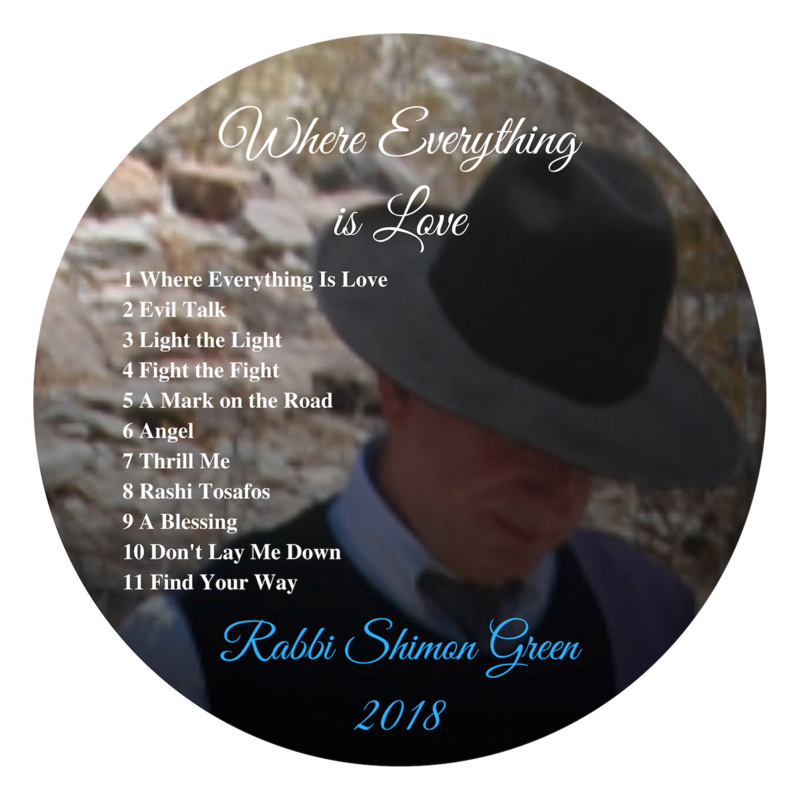 include your address & note "CD"
Rabbi Green is a gifted mechanech. 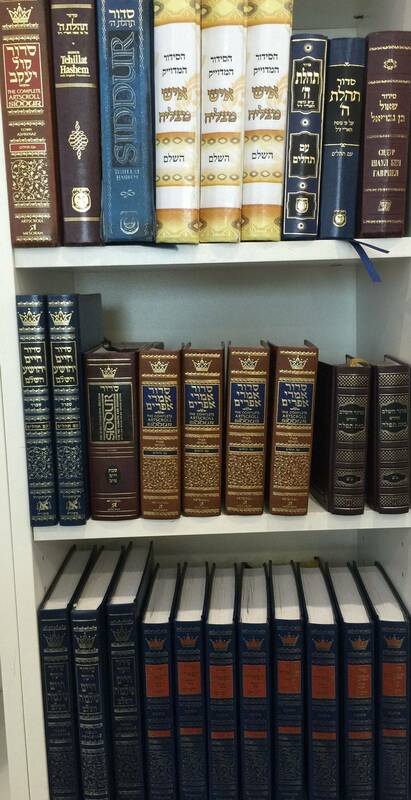 He provides a compelling example of what a lifetime of devotion to Torah can produce. The community is incredibly welcoming and makes every bachur feel at home. 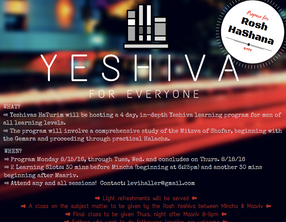 I imagine it would be difficult for anyone interested in a genuinely torah-true yeshiva to not enjoy their time in Yeshivas HaTurim. 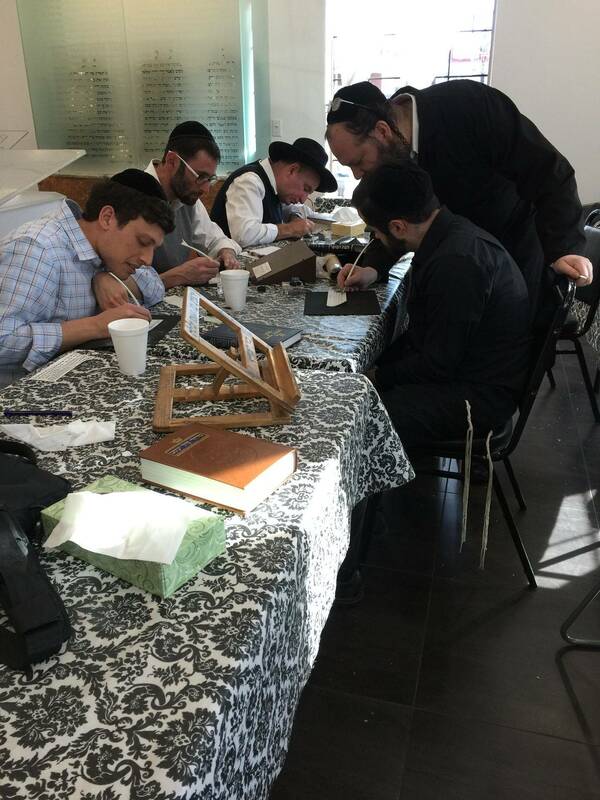 I am writing to share with you from a visitor’s perspective what a unique and warm makom Torah/tefilah you have created. 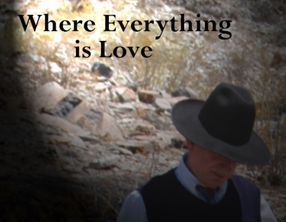 Over the years, my wife and I have travelled to many destinations...I cannot recall EVER ANYWHERE being greeted the way I have been here, from the first moment I stepped through your doors...and continuing each day I came. "Do you need any help ? Here is my phone number if you need anything”. Amazing smiles & sever panim yofos. 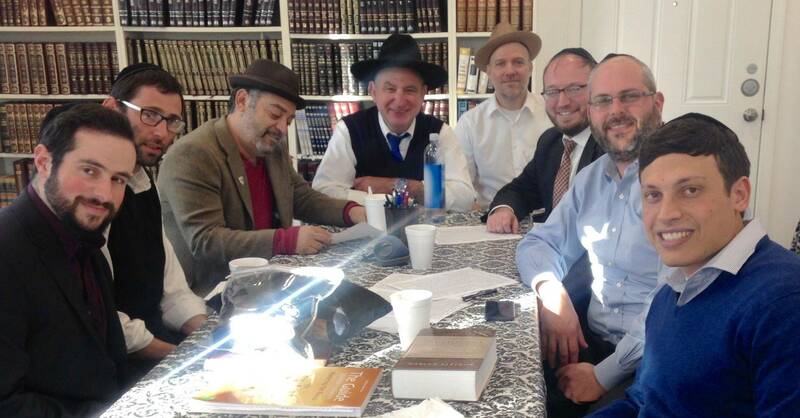 After hearing the Rosh Yeshiva’s vibrant mussar and halacha talks, it all makes sense. There are unfortunately too few who stress both Torah and Middos/chesed/mussar etc. May You be zocheh to continue to nurture and build the future of Klal Yisrael together, no doubt bringing much nachas ruach to Hashem. THANK YOU !!!! 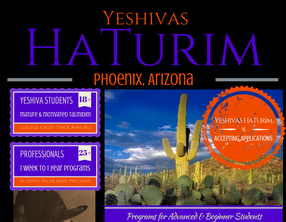 I'm very deeply inspired and impressed by the quality of Yeshiva HaTurim. The Rosh Yeshiva, the Talmidim, and the learning method are, in my estimation, greatly beyond expectation. 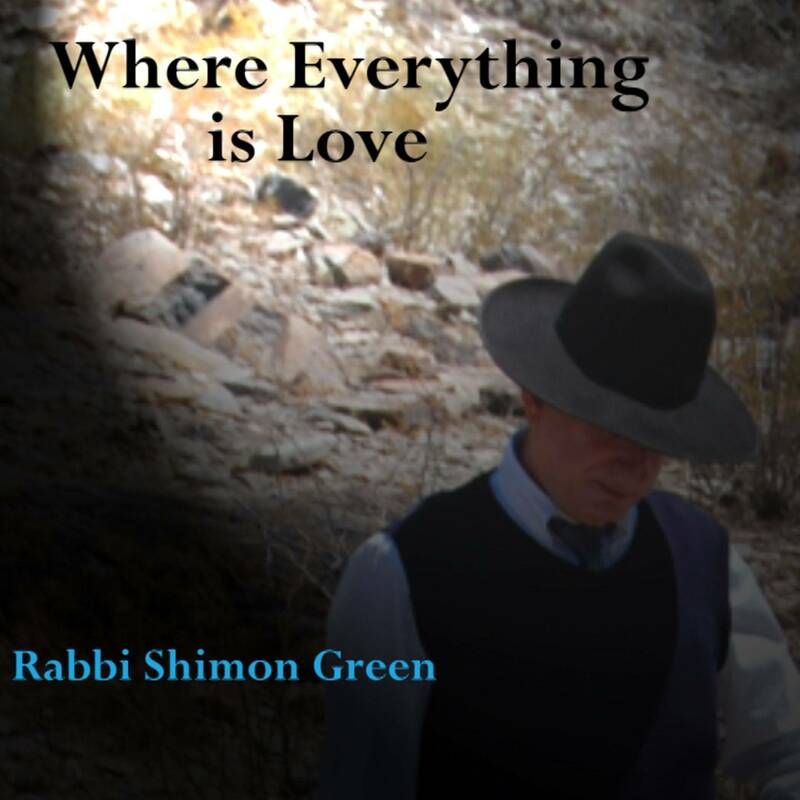 Rabbi Green is a vitally present, warm living example of a true Torah personality. 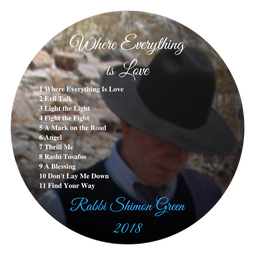 His love of HaShem, Torah, and of life itself, are invigorating and infectious. 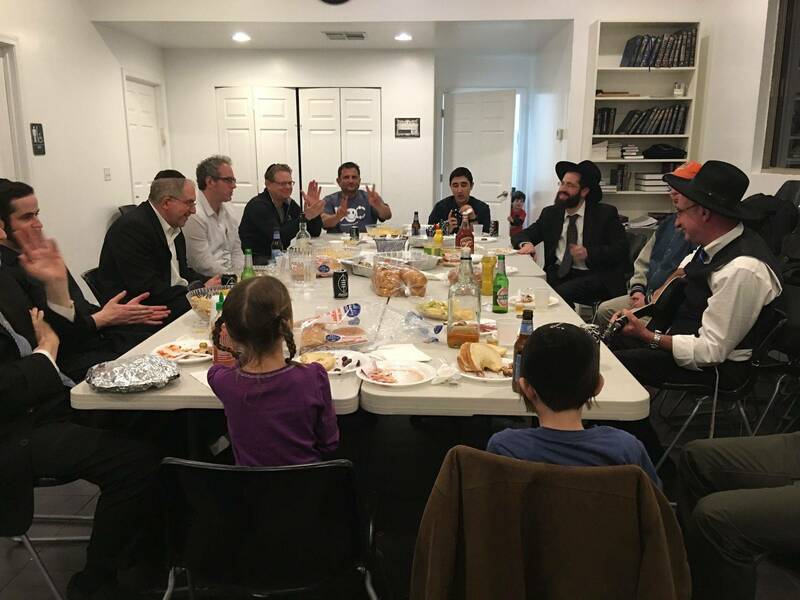 © 2019 KEHILLAS HATURIM | YESHIVAS HATURIM. All Rights Reserved.